Replacing your cupboard handles is a cheap, effective way of updating your kitchen. 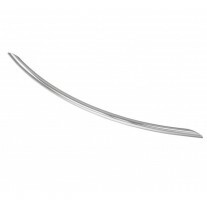 Our t bar kitchen cupboard handles are high in quality and innovative in design. 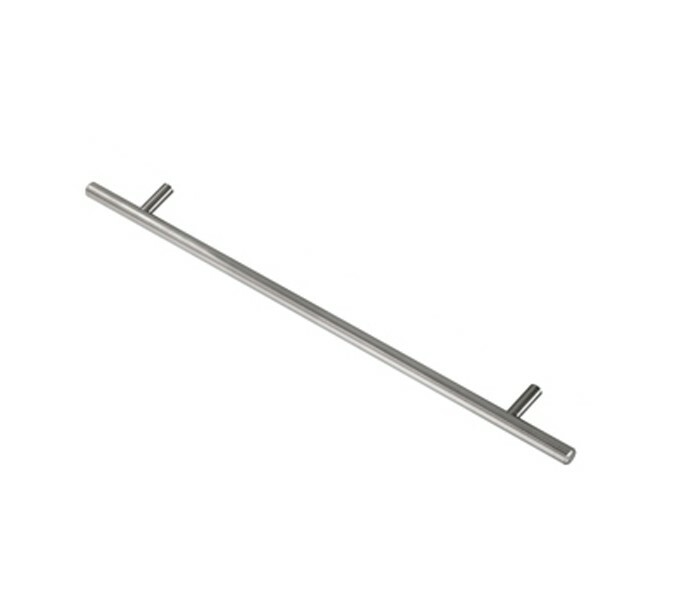 In a brushed chrome finish these t bar kitchen cupboard handles are suitable for use in a wide range of kitchen styles to provide the perfect finishing touch. 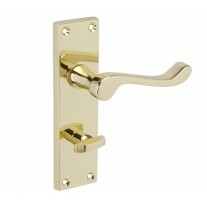 Other sizes and finishes are available to suit your requirements. 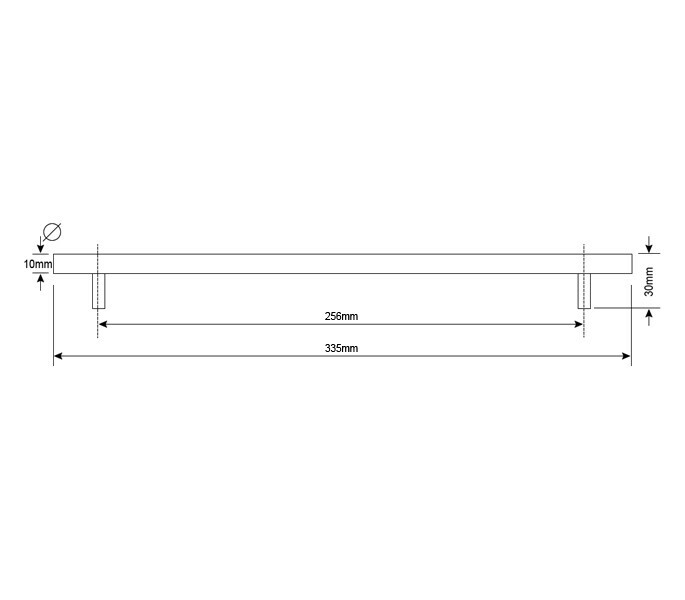 The t bar kitchen cupboard handles have 256mm centres are 10mm in diameter and have a 30mm projection. 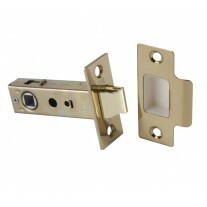 Overall the handles are 335mm long and are supplied with 2 bolt fixings.